This may be embarrassing, but I have to admit that when I first set up Google Voice on my Galaxy Nexus running Jelly Bean, that I was confused once I hit the Voicemail part. To hopefully help some of you skip the pain, I thought I would toss out this quick tip. It’s not unbelievably difficult by any means, but there is an extra step that you will want to make sure you complete. So here we go! 4. 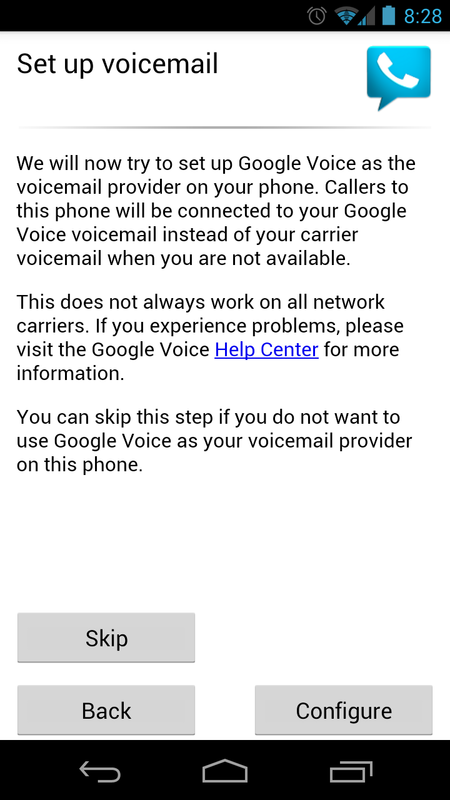 Choose “Google Voice” and then head back to the “Voicemail” screen. 5. 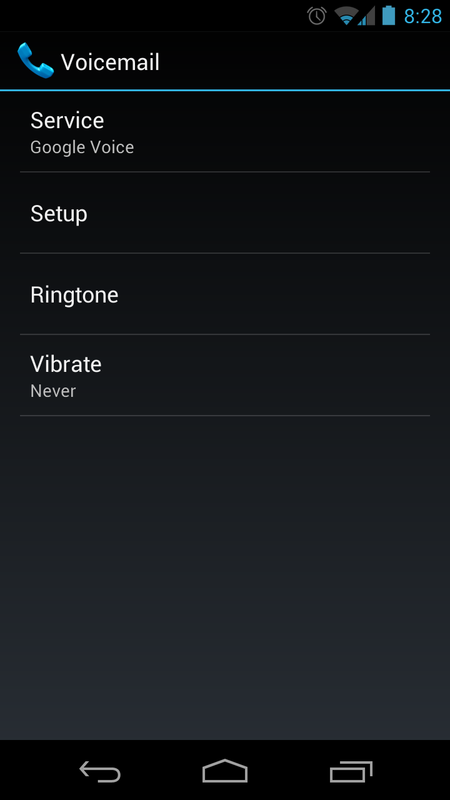 Choose “Setup” and watch it switch over to your Google Voice number. 6. 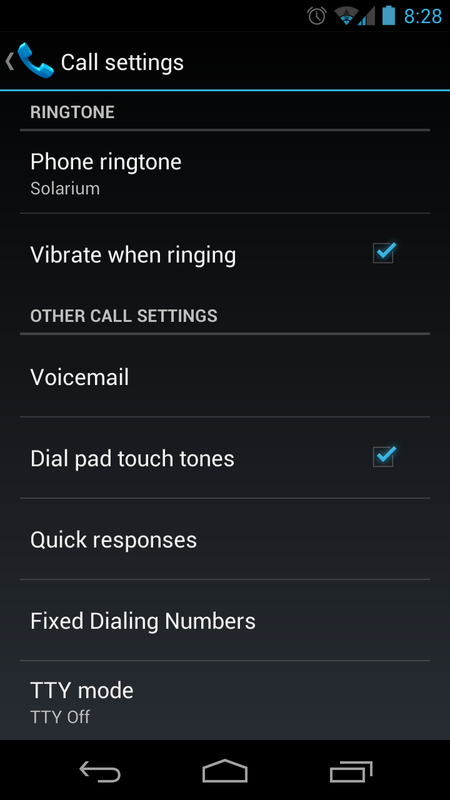 Hit the Back button until you get back into Google Voice setup. 7. The app will then finish and your voicemail will be setup correctly.